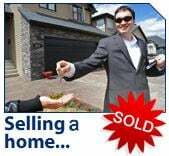 Please contact me if you have any questions about selling your Colorado Springs home. Fill out the form below or just give me a call. 719-352-2670,I am happy to chat.